Imagine a place, distant from your cozy home and comfortable office. Now imagine a place full of life and knowledge. Combine the two and we get a perfect blend called SPJIMR. Life at S.P. 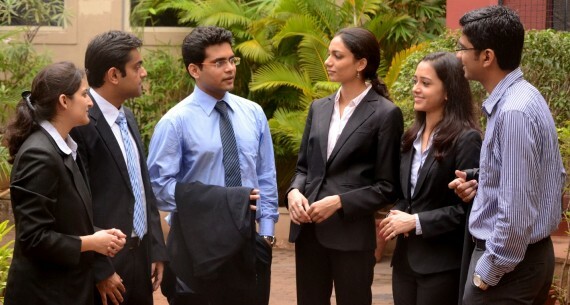 Jain Institute of Management and Research is a realization of everything that an MBA aspirant would want to experience. But more than that, it is about living a dream. A dream that is almost too real to be realised. Yet, some lucky ones do! Since its inception in the year 1981, SPJIMR has undergone numerous changes. Not only has it withstood the test of time, but has also been able to become influential in the world of B-Schools. Of course, a large number of factors have played and continue to play critical roles in getting this institute to its current position. However, there are 10 things that make it revered. 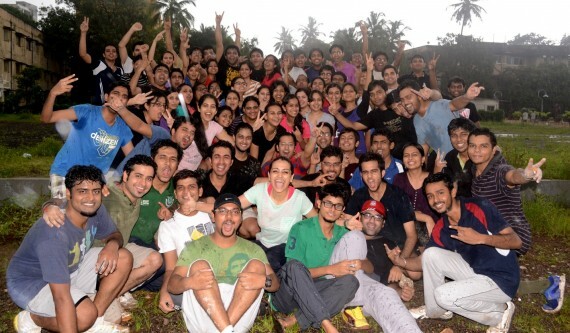 1) The SPJIMR Culture: Like every other place, SPJIMR comes with its set of traditions. The beauty lies in the fact that these traditions are instilled in the heart and soul of the institution. No tradition goes unfulfilled, be it as naïve as celebrating your batch mate’s birthday to as complex as organizing the annual events. The legacies are passed on from one batch to another, with the same zeal and enthusiasm. In an effort to outshine their seniors, juniors follow the traditions with even more zeal. This forms the crux of making a strong foundation and belonging to the college. 2) Diversity amongst Students: Most often than not, MBA aspirants find themselves in places where there is homogeneity in everyone’s styles of working, thought processes and logical abilities. SPJIMR is a complete opposite to that notion. It provides for a heterogeneous atmosphere where each and every individual is unique to his own cause. Barely a couple of weeks into the college, a student would realise that his classmates range from extreme academicians to hard-core sports enthusiasts. Singers belonging to all genres, musicians with the breath-taking talent and dancers who can mesmerise the audience with their moves are just the tip of an iceberg. 3) Make them socially responsible: SPJIMR and its students believe that professional life cannot be devoid of values and social responsiveness. 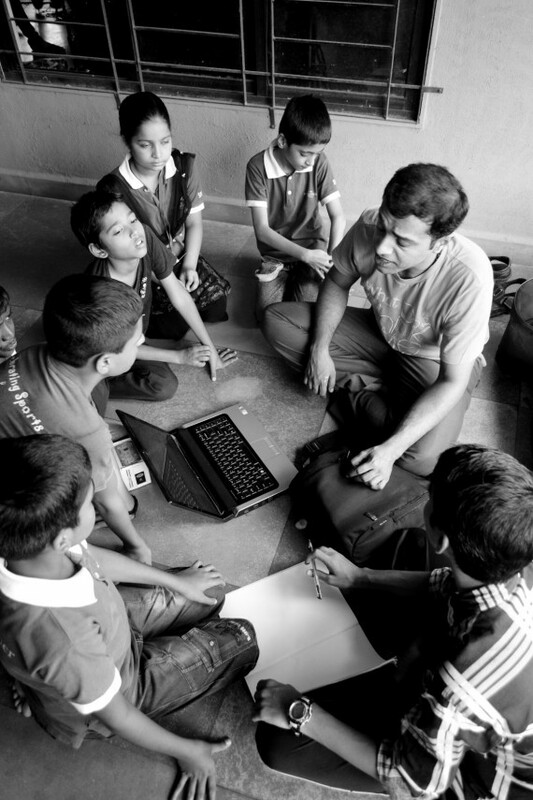 To facilitate such thinking and develop framework for it, SPJIMR provides two innovative courses, Abhyudaya – Which is nothing but a mentorship program under which the first year participants mentor underprivileged kids from the slums, thus providing guidance to them and DOCC under which students are sent to different parts of the country to work along with NGO’s in the villages of our country and deal with complex unstructured problems at the grass root level. This makes working in the corporate world, where problems are better structured, relatively easier, since by then the SPJIMR students have already seen the worst and thus everything else seems better. 4) Learning by Doing: Picture a learning methodology that asks you to learn management by mugging up theoretical concepts vs a methodology that helps you learn management by actually doing things and putting the theory learnt into practice. SPJIMR sincerely believes in the latter method of teaching management education to its participants. This is achieved using ADMAP, a unique pedagogic innovation developed by SPJIMR to help its students get a taste of the complex business environment and the skills required to excel in such an environment. ADMAP is a compulsory course spread across the whole first year of PGDM course that allows each and every student to fast forward his/her life and experience the nature, structure and procedure of the job he/she would be taking up after graduating from SPJIMR. 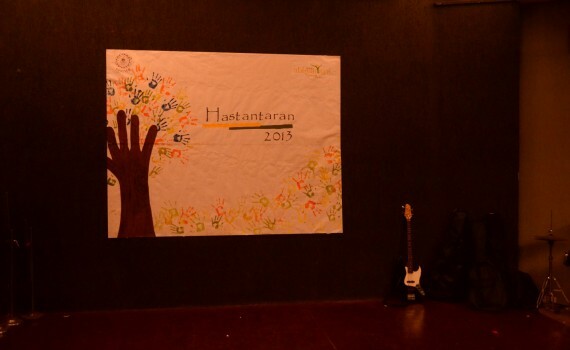 5) OJAS – SAC – SPRINT: No college is complete without its set of extra-curricular activities. The trio consisting of cultural – academic – sports events are complete adrenalin boosters. Hosted by the students, for the students, with the students, these are perfect getaways from the regular curriculum at SPJIMR. Planned over a period of 5-6 months, they are the most sought after events on a calendar year. Learning includes how to have fun or better yet, how to have a blast! 6) The Mumbai Factor: A B-School talk always involves corporate and businesses. 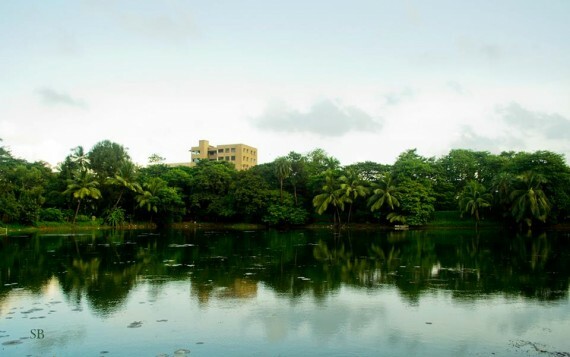 What better place to have a college than in the heart of the country’s financial capital? 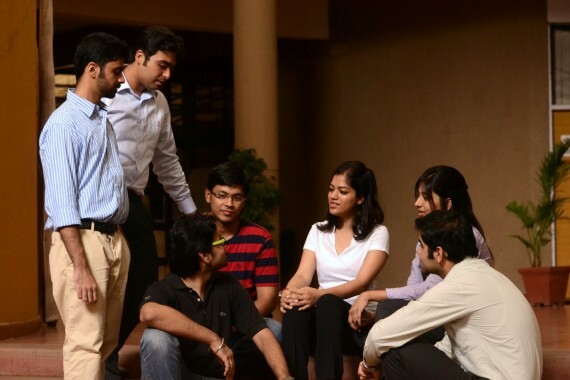 Students at SPJIMR have easy access to multiple companies to carry out their research projects. At the same time, hosting guest lectures by eminent personalities (most of whom are located at Mumbai or visit often) becomes very convenient. 7) Admission Process: Admissions process is an institute’s window the world. The way any organization/institute selects its members speaks volumes about its standards and also determines its member quality. 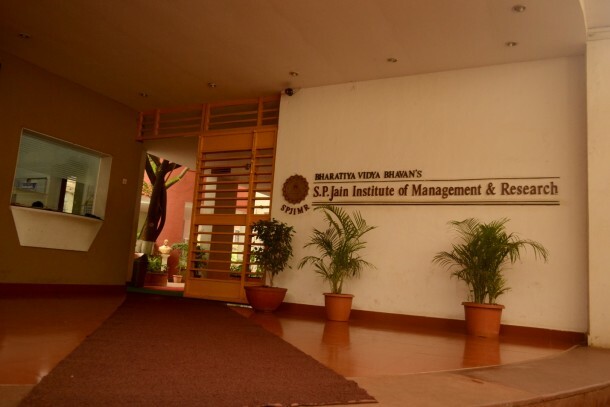 The PGDM batches have been fortunate enough to personally experience the admission procedure of SPJIMR, Mumbai. The efficiency with which it is conducted will put some pizza delivery companies to shame. It is a perfect mix of professional finesse and operational excellence. Right from the time of filling the profile sheet till the group interviews, the admission through one of the finest b-schools in Asia is nothing less than an enchanting journey for many. 8) Autumn is the new summer: It is well a known fact that autumn represents the period of inactivity, old age and tiredness in the life of a person, whereas summer is the time when everyone is as active and alive as a child. But SPJIMR, in addition to its unique and innovative techniques of imparting management education dares to think otherwise. Here autumns are a period of maximum activity as well, as this is the time when the corporate companies visit SPJIMR campus to pick up the best minds in the country that are fit to work in the corporate environment from day one. This is because by then the students are through with most of their stream specific courses and therefore they make better sense of their business surroundings and environment when they go for an internship. 9) Start early! Stay focused: Have you ever seen how a relay race starts? The athletes are positioned in their respective lanes before they start and asked to follow strict lane discipline throughout their race. This helps them to stay focused in their respective lanes and also removes any undue advantage that may arise as a result of movement within the lanes. But what would happen if this were not the case? We might very well find people trying to bump into each other by crossing each other’s lanes. Now think of this from the perspective of a B-School. Don’t we find an obvious similarity in the case here? SPJIMR with its belief that students are the best judges about themselves divides you into different specializations from the beginning itself to help you remain focused on your area of specialization. However the first year is common across all specializations and only the second year actually involves stream specific courses. The implications are better organization, better student awareness and better quality of students. 10) GASP(Guild of Actors at SPJIMR): The voluntary non-classroom initiative by SPJIMR is one of the USPs of the college, with over 10 years old and 10 big play productions added to its crown GASP is probably one of the best sort after non classroom initiative and very unique to SPJIMR. GASP encourages the members to participate in B-school drama competitions, street plays. GASP also organizes an annual event where the participants display their mettle at conducting and acting in a full play staged arguably the biggest attraction in SPJIMR. It is one of the most anticipated events at SPJIMR and undeniably the most memorable for those who are a part of it.